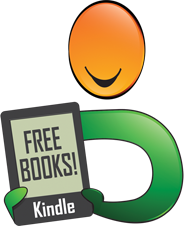 TJ Spencer is the author of the Nozzlehead Adventure Series Children's Books, along with several other Nozzlehead adventure books that are loved by children and parents alike. TJ grew up in the Wallingford area of Seattle with a large family including 7 siblings. He has studied Early Childhood Development, participated in multiple venues as an author, musician, storyteller and puppet master, as well as kid wrangler supporting a multitude of children's causes. He became active as a member of the National Ski Patrol, studied at Northwest Community College, became an EMT and joined the Fire Department in 1989 and currently serves as a Professional Firefighter. Traveling to many places around the world, TJ met and shared time with each fire department and their firefighters, discovering a common thread that unites all members, all cultures, all denominations and all languages. Simply, Our Kids.TJ writes Nozzlehead Books to share fascinating stories with children, and speaks to another purpose behind the books. 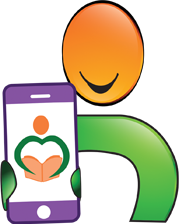 TJ is an advocate for child safety and through the characters in his books he is able to provide subtle yet lifesaving messages to his readers. 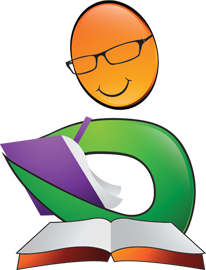 He has collaborated with authors, educators, counselors, agents, editors, and literary professionals in the creation of Nozzlehead Books. 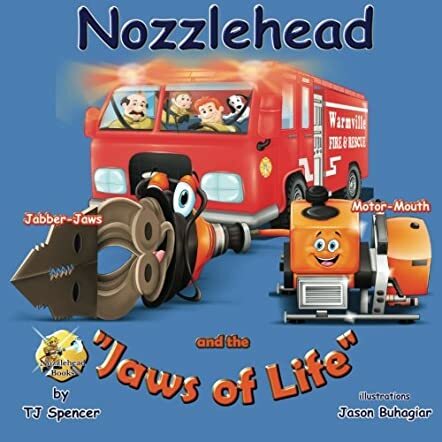 Nozzlehead and the Jaws of Life is a children’s book written by T.J. Spencer and illustrated by Jason Buhagiar. At the sound of the bells at the Warmville Fire Station, firefighters Scout, Nozzlehead and Halfcap jump into action. A car accident has occurred and their help is urgently needed. The firefighters and their dog jump into the big red fire engine and make their way to the scene of the accident with the siren wailing loudly and lights flashing on top so that other vehicles will move aside and let them through. One of the cars in the accident is on fire and a victim is trapped in another vehicle. With not a moment to waste, Nozzlehead fetches the Jaws of Life from the fire engine. Before the roof is cut from the vehicle, Scout wraps the trapped victim in a blanket to protect her from flying metal and glass. Halfcap extinguishes the fire blazing in the other car while Scout and Nozzlehead free the driver of the other vehicle. With the fire out and the victim safely on her way to hospital, the firefighters make their way back to the fire station, happy to have had the Jaws of Life available, and await the next ringing of bells, signaling that somebody needs their help. Both the story and the illustrations in this book are absolutely delightful! T.J. Spencer’s descriptive children’s tale about how and why the Jaws of Life are used is an essential read, especially since this life-saving tool is so scary-looking to young children. I feel that this well written book, Nozzlehead and the Jaws of Life, should ideally be stocked in schools, hospitals, day care centers, and in home libraries where children can easily access it. In a scenario such as that put forward in the story, a child who is in a motor vehicle accident or who is watching as the emergency services help those who are trapped, needs to feel safe in the knowledge that everything that is going on is essential in saving lives quickly and getting medical help to the victims on time. 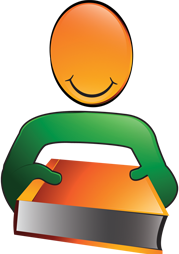 I am very impressed by what I have read and recommend it for story time reading to all young children.